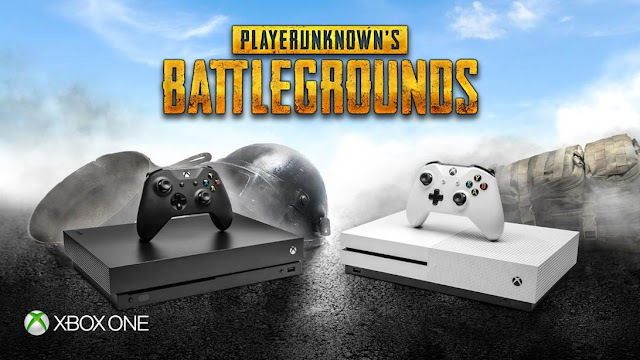 PLAYERUNKNOWN’s BATTLEGROUNDS is coming to Xbox One as a console launch exclusive through the Xbox Game Preview program on December 12, 2017! Both versions are being developed at the same time, but they both have their own separate roadmaps. Various Xbox One features and functionality will change and come online over time just like they have on PC, with our goal being to have both versions align to each other as soon as possible. Feedback as you know has been critical to the game’s success, so beginning December 12we want to hear from Xbox fans on what they think about PUBG and how we can make the best version of the game possible.